Throughout his 24+ years in the search and consulting industry, Jens has successfully developed tenured teams of consultants that successfully solve a number of strategic projects in the Americas. He constantly trains, develops, manages and coaches Account Managers, Project Managers and Consultants and advises C-Level and Board members. 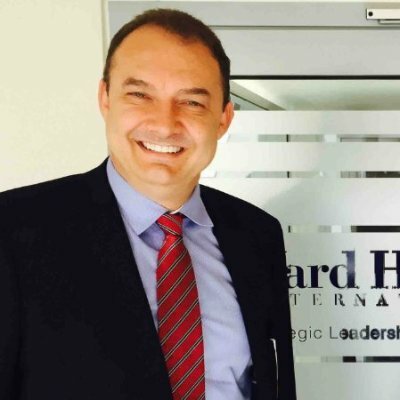 In addition to his leadership role with Performance Talent Consulting International, he represents HR Diagnostics AG in Mexico, holds the Managing Partner Position for Ward Howell International, Best In Class International and is a certified trainer for The Adler Group. His prior experience includes positions in the manufacturing and consulting industries, with companies like, Schrack Elektronik (Siemens) and Andersen Consulting in Mexico. He holds an Industrial and Systems Engineering degree , has a Master´s degree in Organizational Psychology and is fluent in Spanish, English and German. He serves as President of the Board of Directors at the Tecnológico de Monterrey University in his home state.